About Transluminal – Transluminal Technologies error saving file!error saving file!error saving file!error saving file! Transluminal Technologies focuses on the development of novel, minimally invasive cardiovascular devices which utilize the company’s proprietary absorbable biometals. 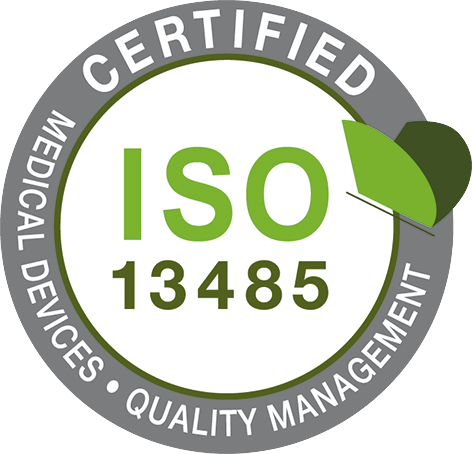 Transluminal Technologies is ISO 13485 certified. The Transluminal team is composed of internationally renowned cardiologists, paired with seasoned, patent-holding engineers. With proven track records of successful entrepreneurship, the development team members combine established relationships within the medical device industry, business acumen, and deep product development expertise to deliver world-class interventional cardiology device designs. Stephen Green has served as Transluminal’s President since May 2013. Prior to being appointed as president, Mr. Green served as Vice President, Research & Development of the company. Mr. Green is a 30-year veteran of medical device design and is an inventor in over 20 US and international patents. In 1989, Mr. Green founded Stephen Green Engineering Associates, a Syracuse, New York-based technical consulting firm specializing in bio-mechanical systems design. Mr. Green’s firm has developed products for a wide range of medical device markets including respiratory therapy, endo-surgery, orthopedic surgery, neurosurgery, endoscopy, and electro-cardio diagnostics. Ronald Caputo, MD has served as Transluminal’s Medical Director since its inception. Dr. Caputo is the Director of Cardiology at St. Joseph’s Hospital and Assistant Clinical Professor of Medicine at SUNY-HSC, both facilities located in Syracuse, New York. Dr. Caputo is the author of over 50 peer reviewed scientific publications in the specialty of Interventional Cardiology. In 1999, Dr. Caputo co-founded Angiolink Corporation, a Massachusetts-based privately-held medical device company focused on developing innovative wound closure solutions for vascular procedures. Medtronic, Inc. (NYSE: MDT) acquired Angiolink in November 2014. The market for global interventional cardiology devices will reach USD 25.16 billion by 2020, according to a new report.1 Increasing prevalence of cardiovascular diseases coupled with adoption of minimally invasive surgeries is expected to boost the interventional cardiology device market over the forecast period. Unhealthy lifestyle habits such as high alcohol consumption, smoking, and lack of physical exercise are triggering incidences of cardiovascular diseases.